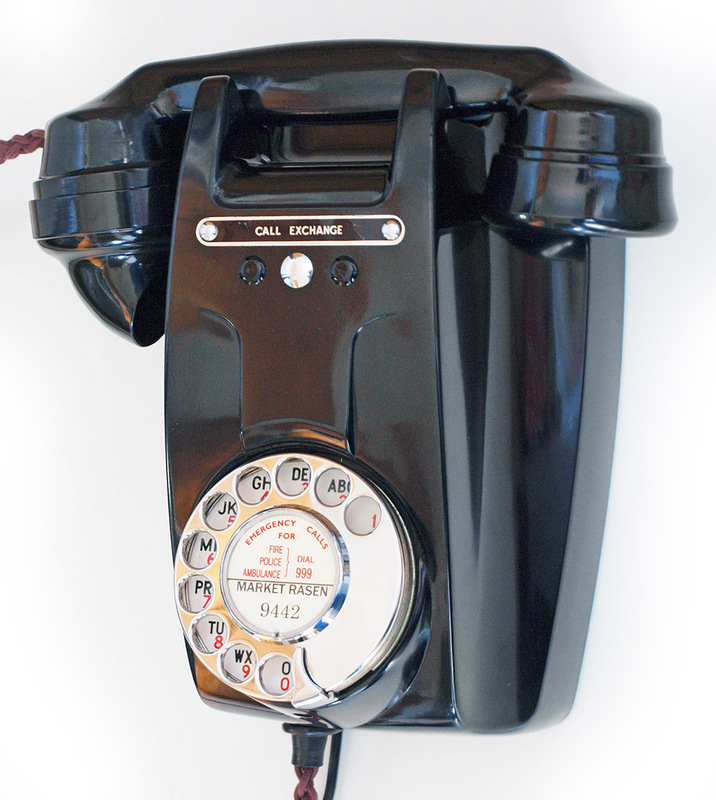 This is a wonderful example of a GPO series wall mounted telephone. This was nicknamed the rams head due to its appearance. 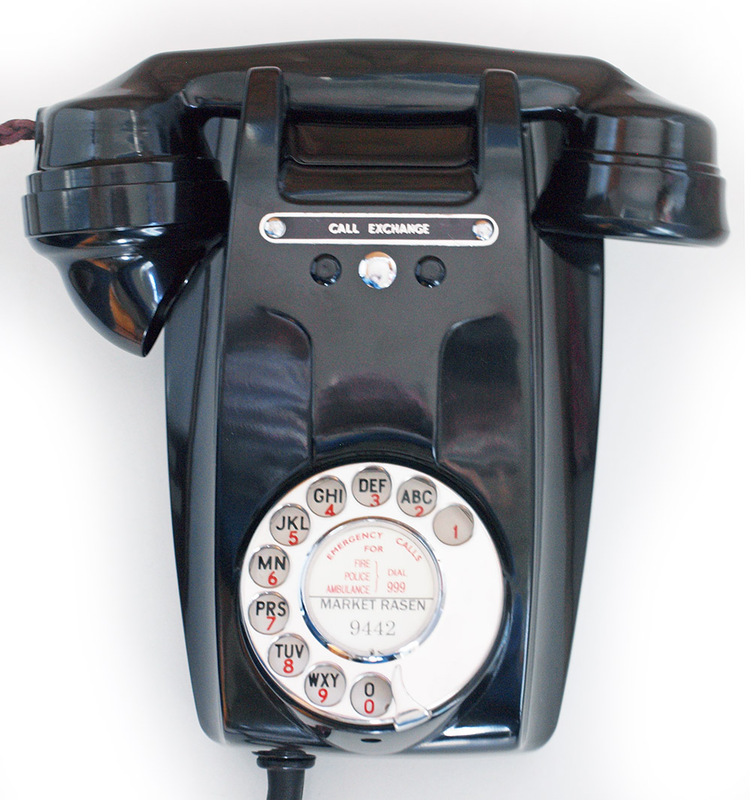 It is fitted with a long best quality hand plaited braided all British manufactured handset cord. 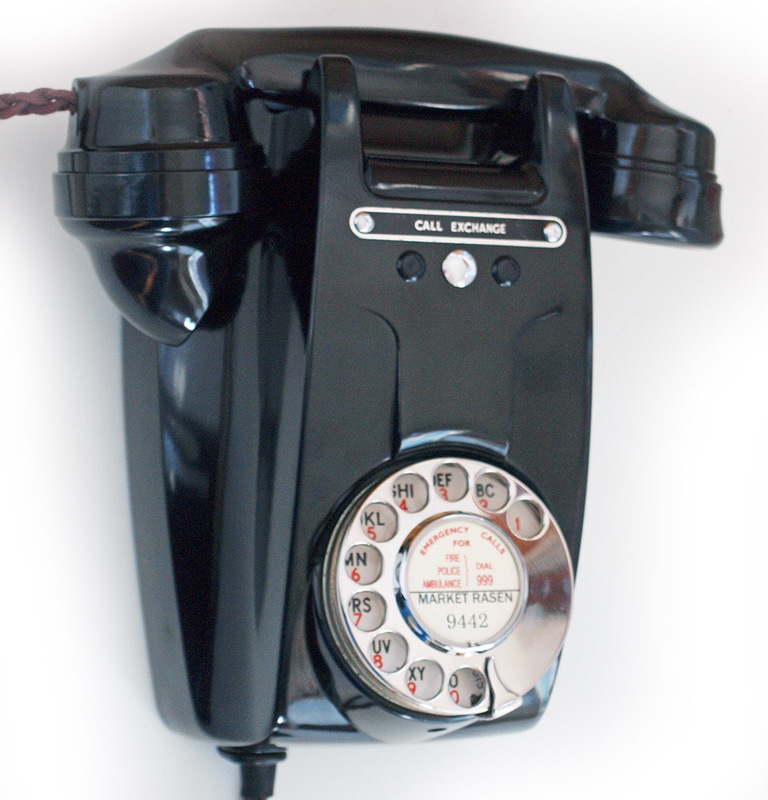 I have fitted it with an electronic microphone and a GPO specification round plastic line in cord with a UK telephone plug socket. This one has a perfect GPO No12 all metal with stainless steel finger dial with an alpha numeric dial face. It has been stripped down and rebuilt after each part has been cleaned and polished. 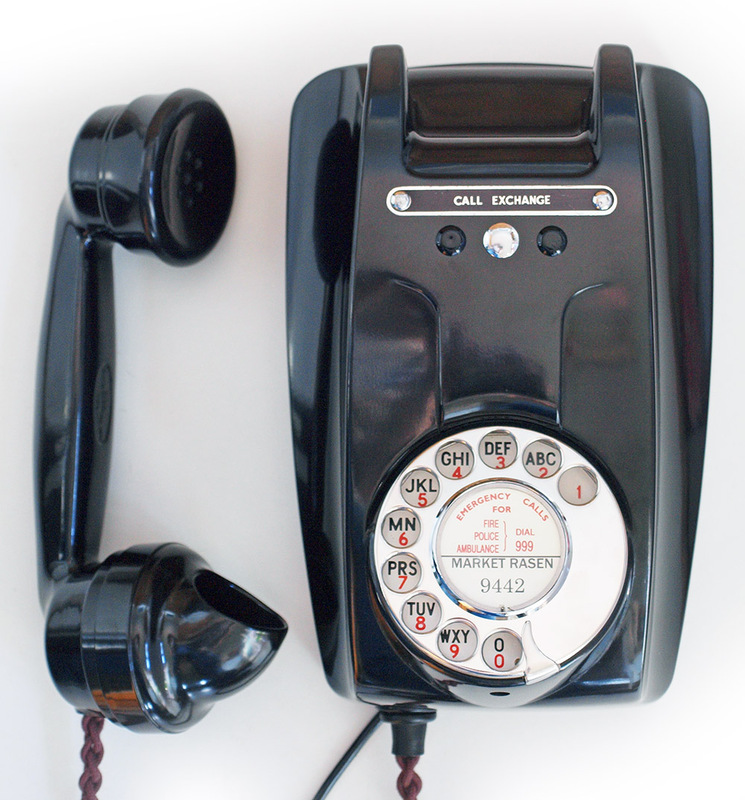 It has then been fully tested to dial out and receive perfectly on the UK telephone network using a line simulator and the our own BT land line. This model has a wonderful full bodied double gong ring and is all original internally. I can make a dial label with your information at no extra charge.